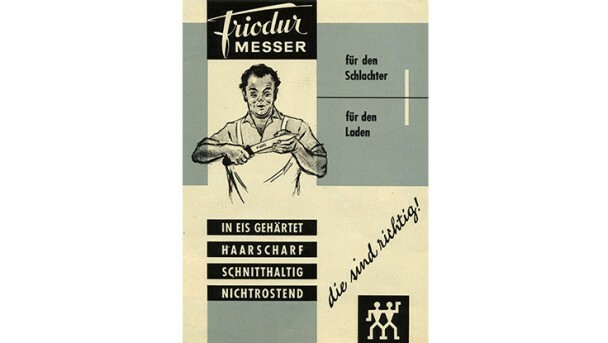 In 1731, Peter Henckels registered the now world famous ZWILLING as a trademark with the Cutler’s Guild of Solingen, thereby laying the foundation for an international company. the outstanding success of one of the oldest brands in the world is based on customer satisfaction, which crossed national borders at a very early stage. The products are innovative and, to this day, have been setting international standards, as they are always geared towards customers' wishes. Peter Henckels registers ZWILLING as a trademark on 13 June, making ZWILLING one of the world's oldest trademarks. ZWILLING opens its first sales outlet in Berlin in 1818. 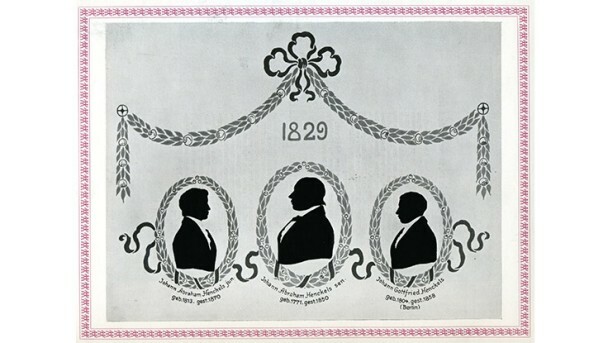 ZWILLING is awarded a prize at the World Fair in London. ZWILLING is presented with the highest award at the World Fair in Paris. Opening of the New York branch by Graef & Schmidt. ZWILLING wins the only medal awarded at the World Fair in Chicago. The first subsidiary is opened in the USA. ZWILLING wins four first prizes at the World Fair in San Francisco. 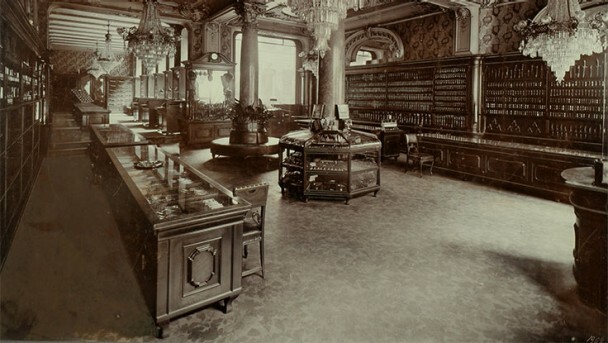 Opening of the Paris branch. ZWILLING is granted the patent for the "Küchenhilfe" range of scissors - extremely robust and still included in the product range today, as well as being one of the most widely copied scissors worldwide. ZWILLING is granted the patent for the ice-hardening process. Ice-hardened blades have extremely good cutting edge retention, are flexible and ultra-corrosion-resistant. Wilh. Werhahn KG becomes the sole shareholder. Development of the ****FOUR STARS knife range - ZWILLING's best-selling chef's knife range. 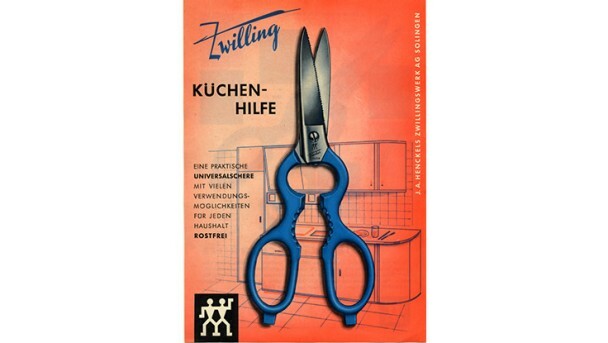 Development of TWIN multi-purpose scissors - ZWILLING's most popular scissors. TWINOX becomes the embodiment of quality in the beauty sector. Establishment of the joint venture in China. Share in Jaguar Stahlwarenfabrik, manufacturer of high-quality hairdressing equipment. Takeover of the US manicure producer TWEEZERMAN. Opening of the first ZWILLING concept store in Paris. Acquisition of Tondeo Werk GmbH, manufacturer of high-quality hairdressing products. 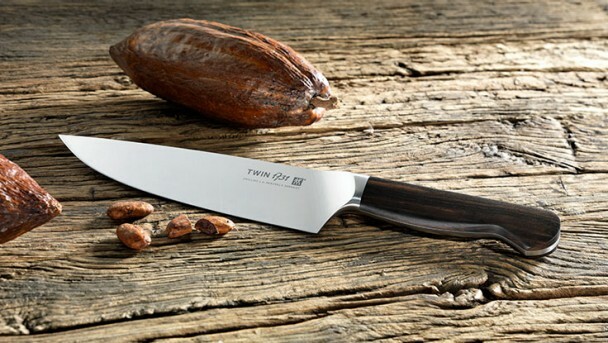 Introduction of the TWIN 1731 chef's knife range. As the first of a new generation of knives, it discreetly combines the proven with progress, with a focus on form and function. Acquisition of the French cookware manufacturer Staub: its leading product ranges are cast-iron enamel cookware and ceramics. Acquisition of the Belgian cookware manufacturer Demeyere. The traditional company is particularly well known among professional chefs as a manufacturer and pioneer of high-quality cookware for energy-saving induction hobs. ZWILLING Care launched an extraordinary initiative for people with disabilities in the southern Indian town of Pondicherry. Young Indians with disabilities are helped to learn a trade and lead independent lives. Share in alessandro International, a renowned nail design brand. Acquisition of QVS GLOBAL, a manufacturer of cosmetics accessories. Opening of the first ZWILLING flagship store on Düsseldorf's premier Königsallee.